Halloween grows more popular every year, but the market is very cluttered. 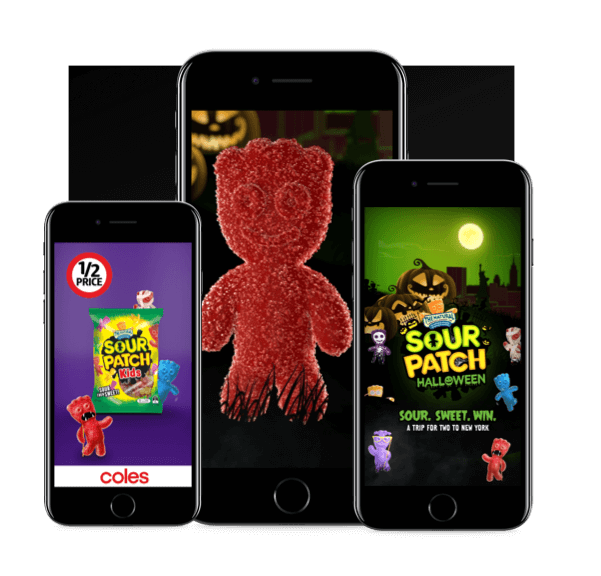 Online Circle Digital was engaged to reinforce Mondelez position as the market leader by driving growth in new product groups. 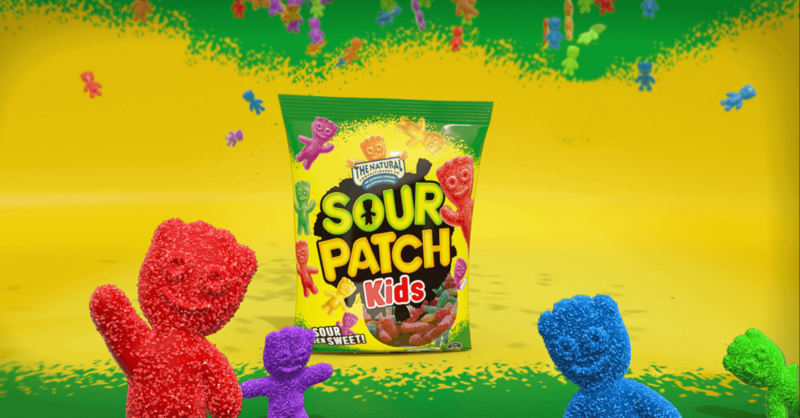 So how could we make SPK the preferred snack at Halloween? This was not a relevance, but a preference issue. To solve it, we created a comprehensive creative and media strategy with a consumer promotion at its heart to drive awareness, engagement, sampling and trial. We produced multiple distinctive 3D CGI videos in-house for highly-targeted YouTube pre-rolls, as well as a Snapchat audience lens for maximum reach during the peak retail period. We developed a mobile-first competition microsite offering consumers a $10k NYC prize incentive for sharing their sweet or sour photo. The competition was supported by Facebook and Instagram sponsored posts. Users who didn’t convert were retargeted with direct response ads. Users who did convert were served awareness ads only. With our new database of over 7,000 prospects, we made a lookalike audience for enhanced targeting. In addition, we sent eDM samples in off-peak periods to drive trial. To top it all off, we drove retail traffic through promotional, multi-platform vertical video ads and link ads optimised for clicks, driving users directly to retailer websites to boost sales.